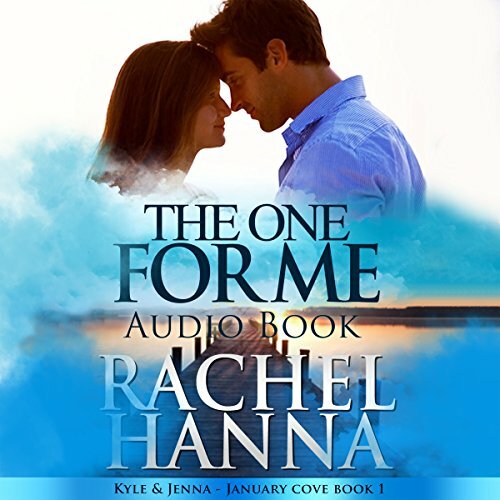 Showing results by author "Rachel Hanna"
In book two of the January Cove series, we meet one of the Parker brothers, Aaron. 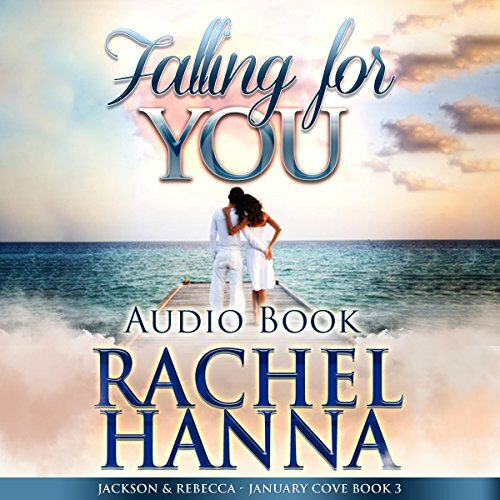 The youngest of the five Parker children, Aaron was all set to marry his girlfriend of three years until she broke his heart by cheating on him. Now, he's sworn off women and can't seem to get his head on straight. Tessa Reeves is on the run from something. 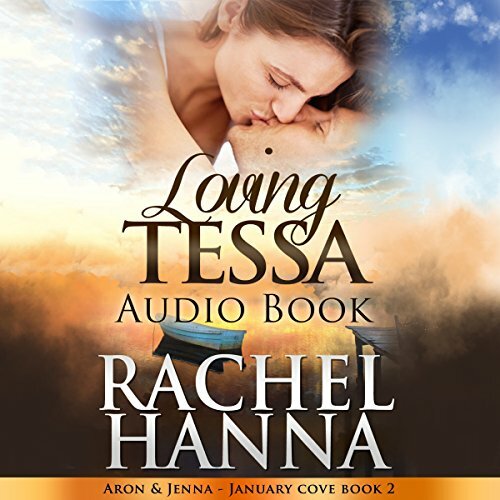 With her dog and three-year-old son in tow, Tessa lands in January Cove with dark secrets that she wants to hide from everyone. Camden Lane is three months away from her wedding to Preston Donnelly. From a rich family, she is expected to marry the handsome doctor and "make something of herself" after taking a year off after medical school. One fateful day, she decides to go with her friend, Natalie, into the north Georgia mountains to hike near a waterfall. This excursion will change her life forever. 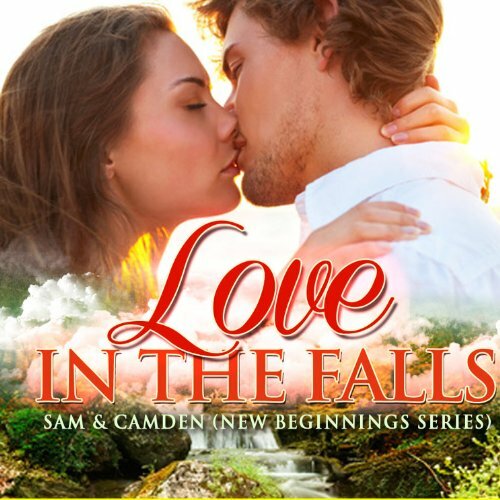 Sam Steele is a hard working farm owner who goes on his first date with Jenny to hike the falls. 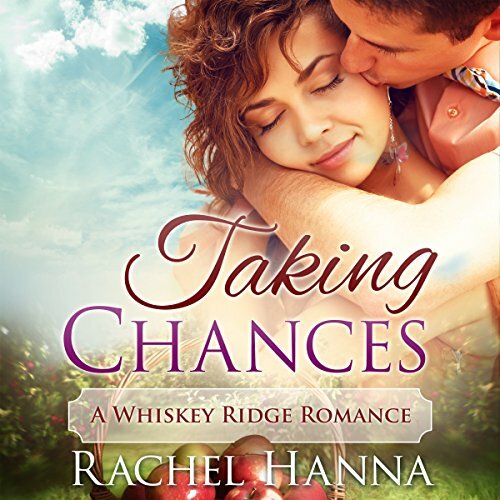 When tragedy strikes, his life will be changed forever too.